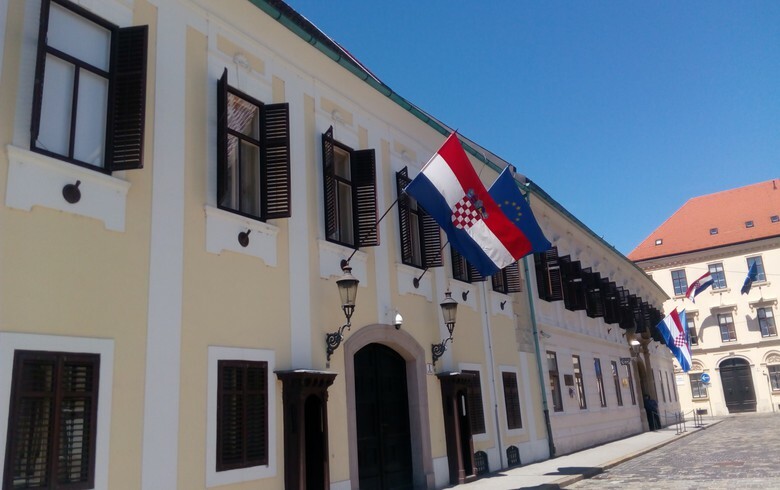 ZAGREB (Croatia), November 13 (SeeNews) - Croatia's government should advance public sector reforms, including privatisation and improving corporate governance at state-owned enterprises (SOEs), the European Bank for Reconstruction and Development (EBRD) said on Tuesday. "The government should step up implementation of its public administration strategy and address persistent weaknesses in the system such as territorial fragmentation, political influence in recruitment and inadequate training and salary systems," the EBRD said in its 2018-2019 Transition Report. In addition, Croatia needs to address sustainably the acute shortages in skilled labour, as tourism, construction, shipbuilding and IT sectors have long been experiencing a lack of qualified staff, the EBRD said. "Increased quotas for foreign workers are helping to provide a short-term fix, but a longer-term solution is needed, including improvements in education and training, and a further reduction in labour market rigidities." Besides business environment reforms, faster long-term growth would demand corporate restructuring, further decreasing non-performing loans (NPLs) and over-indebtedness, an increased use of EU funds, as well as diversification of the economy away from tourism, the EBRD said. The bank expects that Croatia's economy will expand by 2.7% in 2018, slightly below the 2.9% growth rate recorded last year.